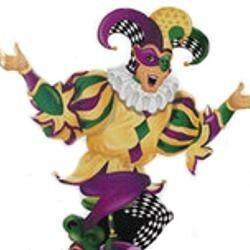 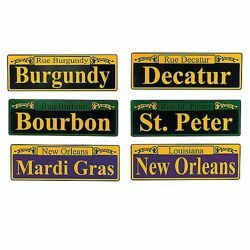 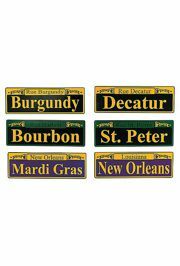 Give your guests right directions with famous Mardi Gras street signs. 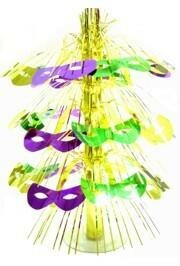 A centerpiece made up of cascading purple, green, and gold cat eye masks. 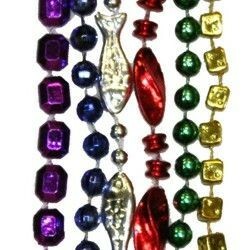 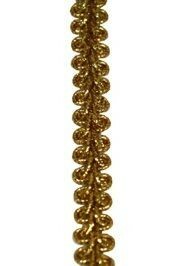 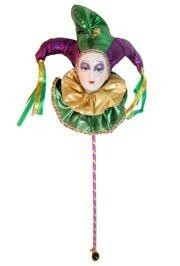 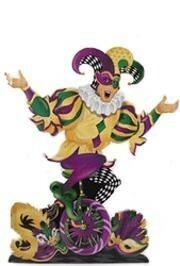 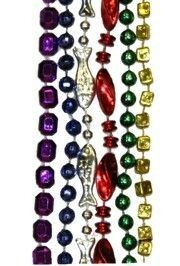 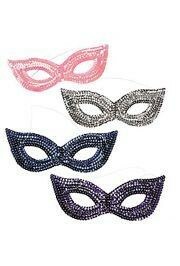 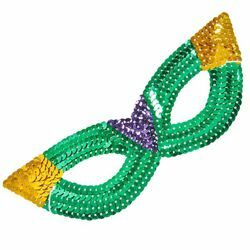 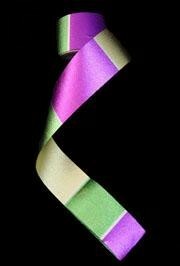 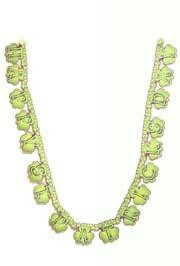 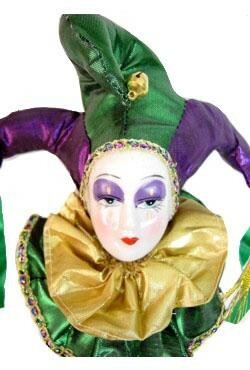 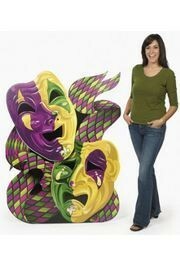 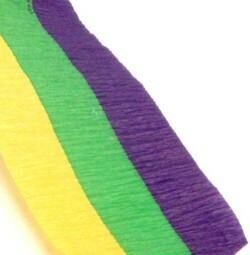 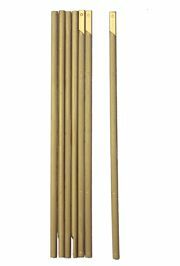 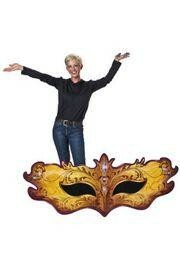 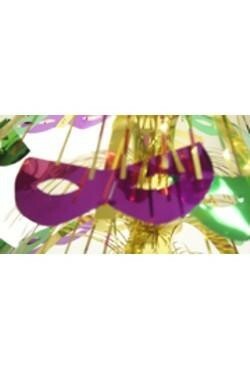 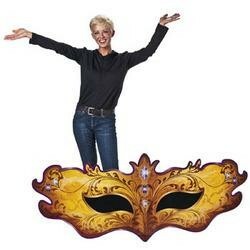 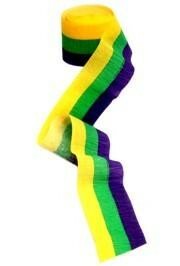 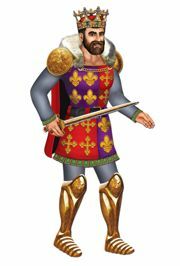 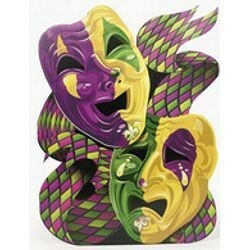 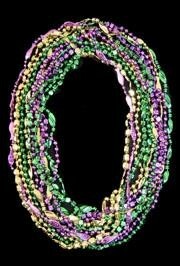 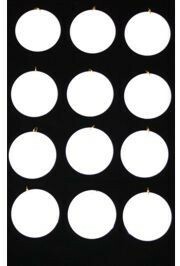 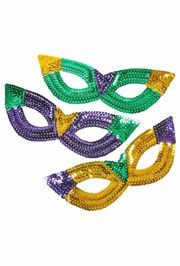 These are good for Mardi Gras party decorating.